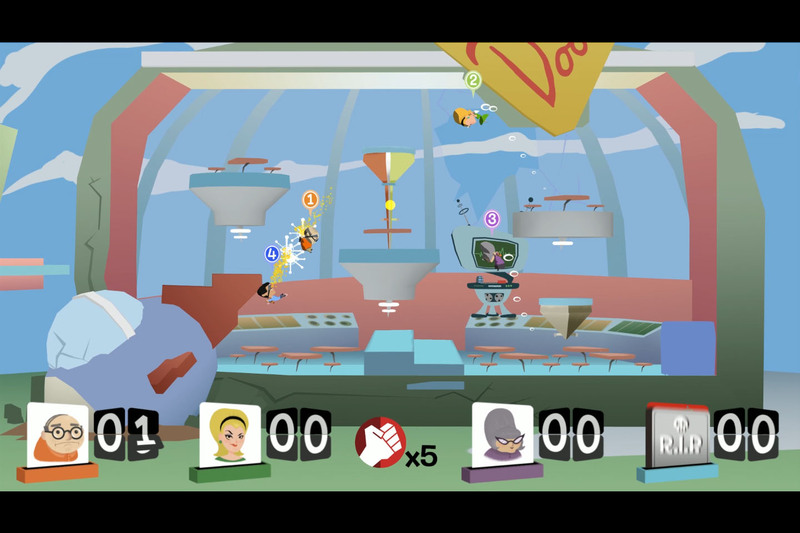 Coffee Break is a 2.5 D arena combat game with shifting objectives and a retro-futuristic aesthetic. 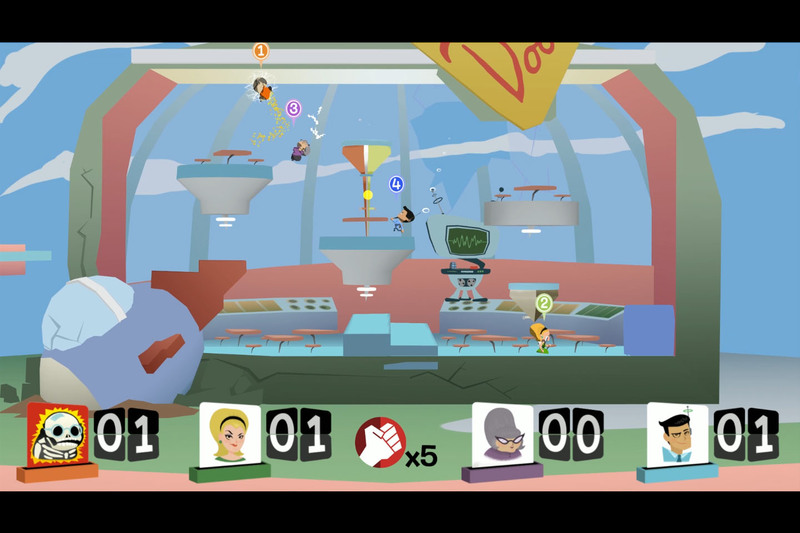 Players take on the role of overstressed office workers in the employ of a faceless, soul crushing megacorporation. In order to squeeze more productivity out of its anemic workforce, the company has organized a morale event revolving around an intra-office fight club. 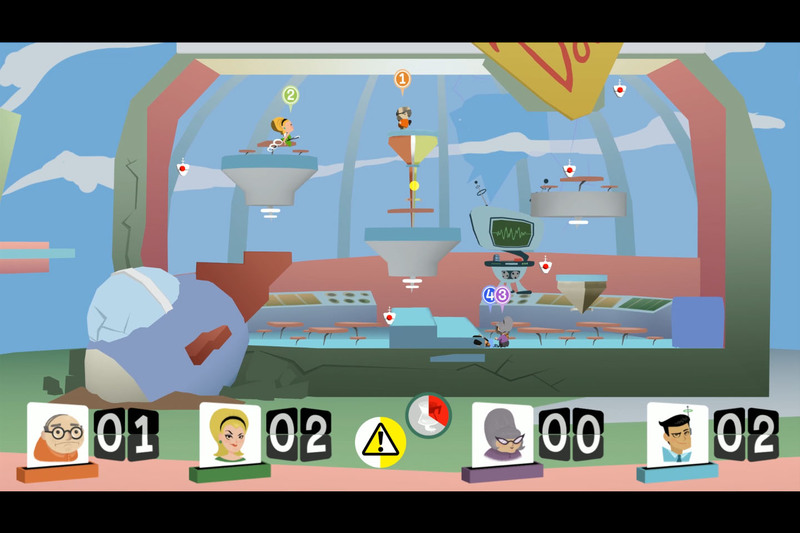 Armed with jetpacks and wacky weaponry, its employees will take a break from their bleak everyday existences to compete!